Melanoma is the most serious form of skin disease. In 2013, there were 3697 new cases of melanoma where 59% were for males. Queensland has the highest melanoma incidence rate in the world (40% higher than national rate). 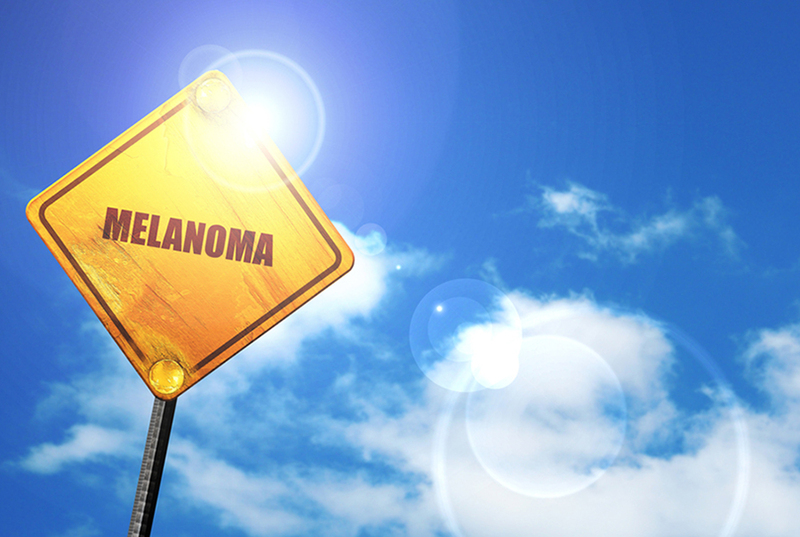 Melanoma is a cancer of the pigment-producing cells in the skin, known as melanocytes. Normal melanocytes reside in the outer layer of the skin and produce the brown pigment melanin, which is responsible for the color of our skin. 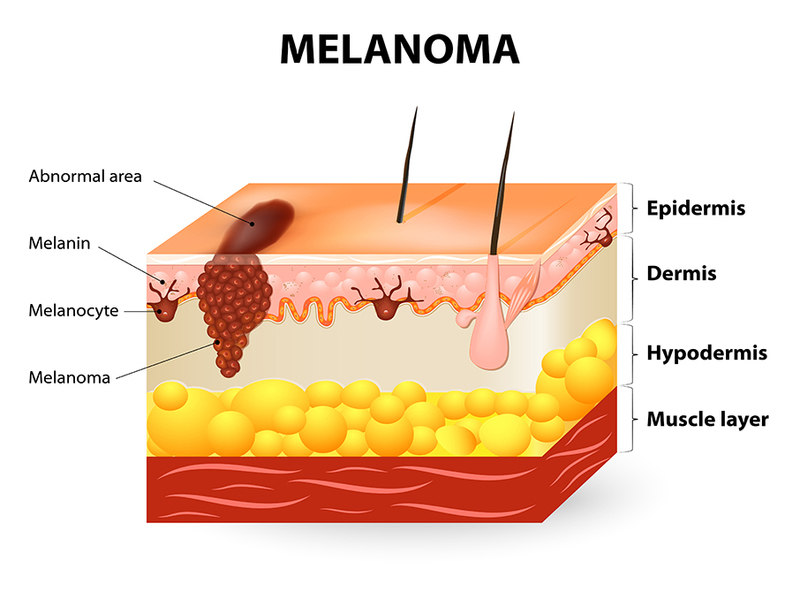 In Melanoma, the melanocytes become cancerous, grow, and invade other tissues. 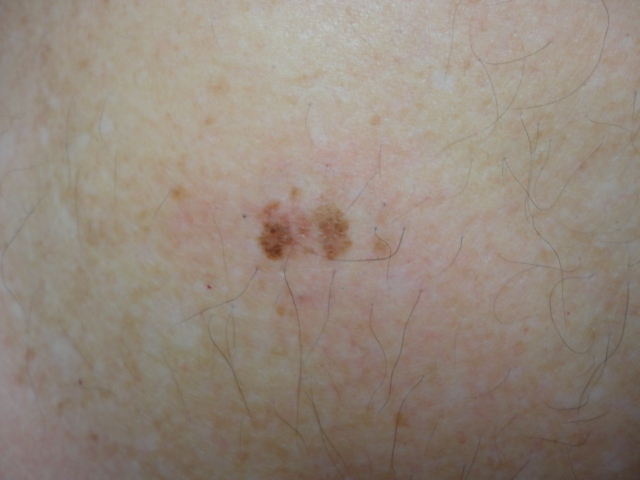 A melanoma may appear on the skin as a dark patch or bump. 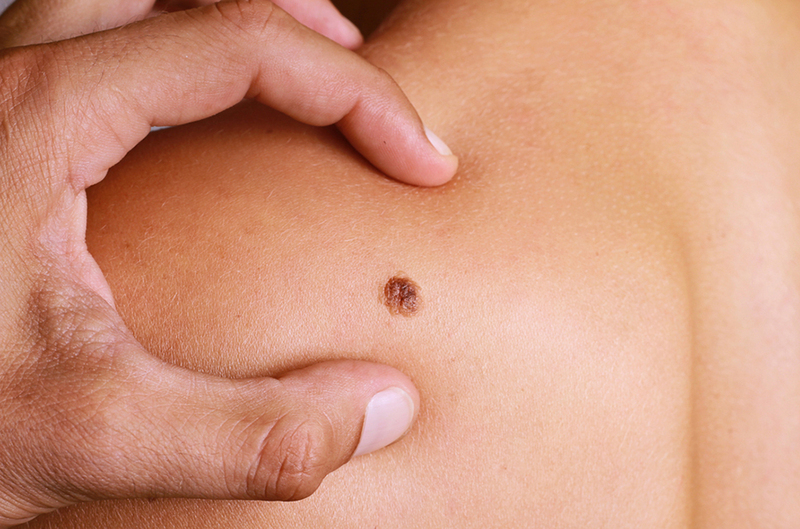 It might resemble a normal mole, but typically is more irregular in appearance. 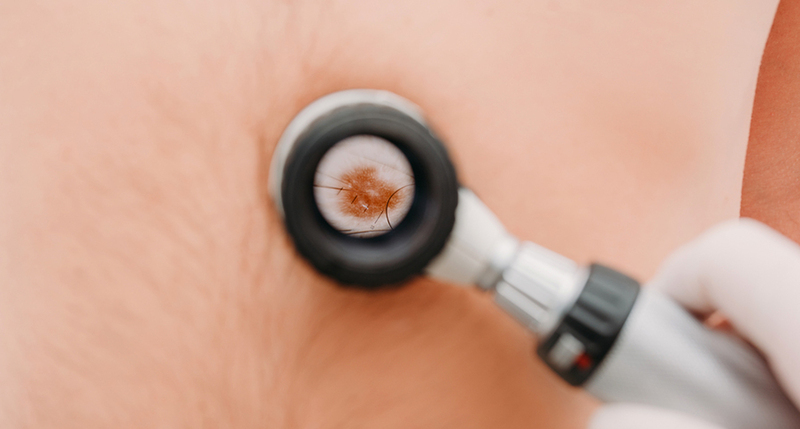 A change in the appearance of an existing spot or mole should be reported and assessed by the doctor, as this very change constitutes a warning sign. Intermittent high sun exposure is an important risk factor. Family and personal history are important factors. Any sign of potential melanoma should be assessed immediately by a medical professional for appropriate treatment. Patient self assessment and formal skin check by a Specialist Dermatologist may detect melanoma early. Surgical removal of melanoma is the definitive treatment. An initial excision biopsy is obtained prior to formal excision. This confirms the diagnosis and helps to determine the extent of further treatment. Further treatment and investigation is based on how advanced the melanoma is. 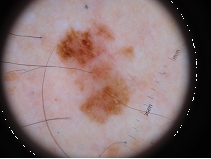 Ongoing skin surveillance is required after a diagnosis of melanoma. Your Dermatologist is a specialist in assessment and treatment of melanoma. They can assess your skin andorganise treatment as required.